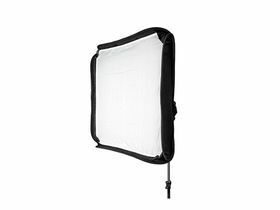 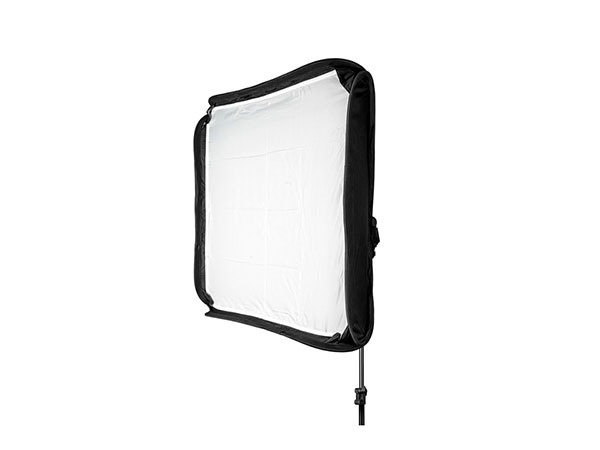 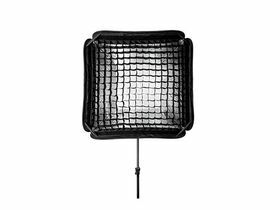 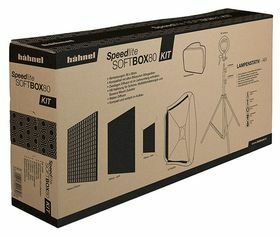 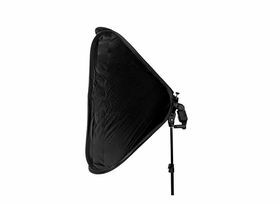 A portable and versatile softbox, compatible with all hot-shoe mounted speedlites & Bowens Mount accessories. 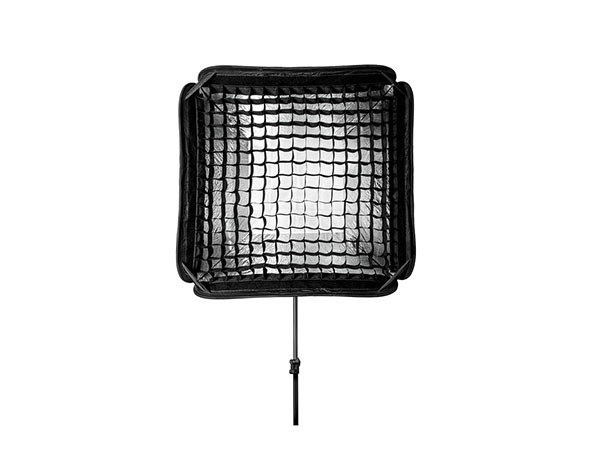 Includes air-cushioned light stand. Designed for off-camera use with hot shoe mounted flashguns the Hahnel Speedlite Softbox80 Kit contains everything you need to produce beautiful softly lit images. take S-Type fitting lighting accessories and umbrellas opening up a whole range of possibilities. 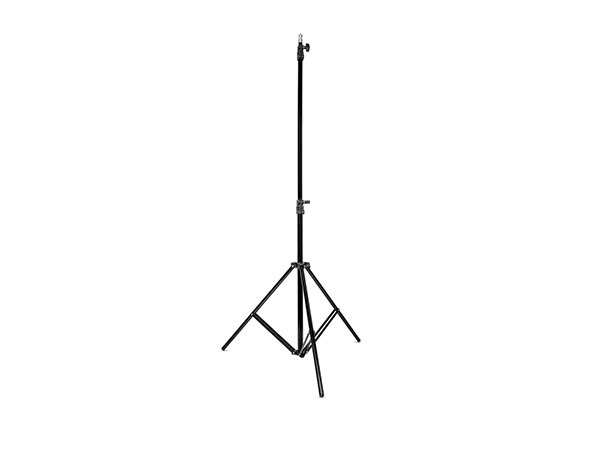 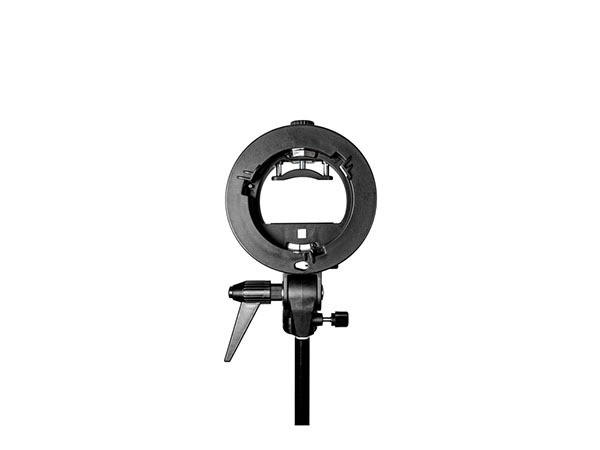 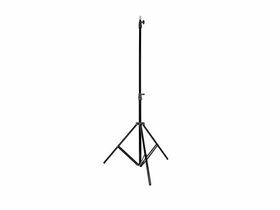 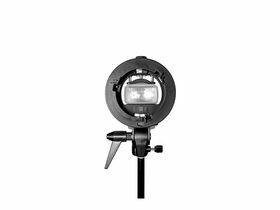 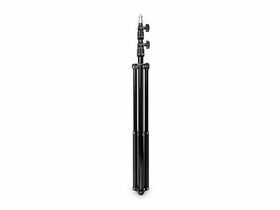 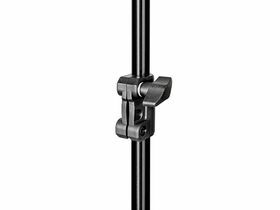 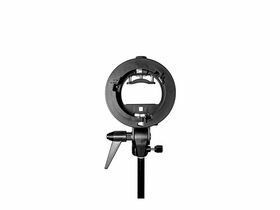 A 3-section air-cushioned light stand is included together with a carry case for storage, protection and transportation.